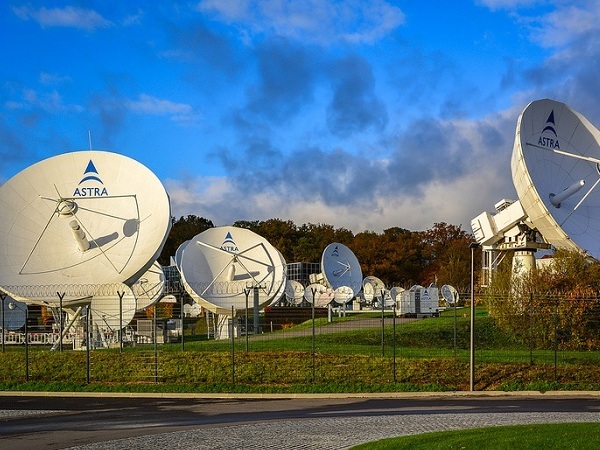 Satellite operator SES has confirmed at 7% growth in the number of HD channels being carried on its satellite over the course of the past year. In total, 33% of all TV channels carried on SES satellites are now in high definition. SES satellite include the Astra satellites serving Europe, such as the Astra 2 satellite cluster providing Sky and Freesat homes in the UK and Ireland with television and radio services. Globally, SES now carries 27% of all HD channels. In addition, over 60% of all channels on SES’s fleet are now broadcast in the newer MPEG-4 compression standard. The on-going trend of increasing HDTV penetration in Europe was the key driver of SES’s overall HDTV development, where the number of HDTV channels grew by 14% to more than 750 channels. This performance was complemented by the growth in HDTV across the Americas. “Through the growth of its channels portfolio and through major acquisitions in 2016, SES is exceptionally well placed to leverage major growth opportunities, especially in new and emerging markets. Our current launch programme is a dynamic engine for this future growth. With more and more channels being broadcast in HD and Ultra HD, 2017 and beyond will see continued growth and accelerated development for SES’s video segment."